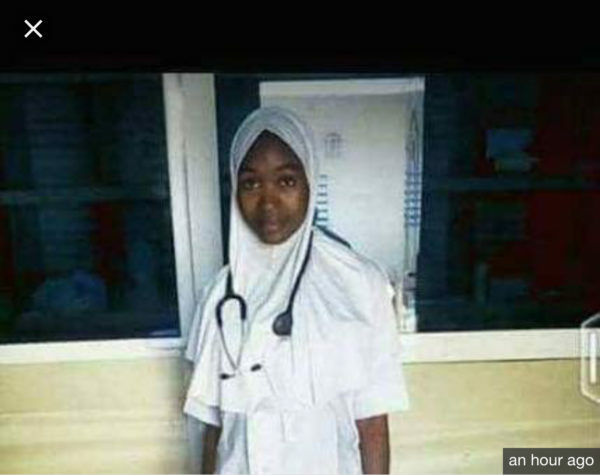 Deadly Boko Haram terrorists have once again threatened to kill another female Red Cross worker. The International Committee of the Red Cross (ICRC), has called for the Nigerian government’s speedy intervention to save one of the two female staff being held hostage by Boko Haram. Mr Mamadou Sow, Head of ICRC’s Operations in the Lake Chad Basin, in an SOS, said the terrorists have given a 24 hour deadline to eliminate the female staff. 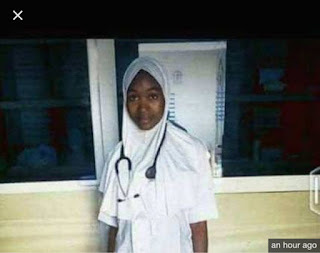 Sow made the appeal to the Nigerian Government, communities and individuals towards the release of the two medical workers, Hauwa Mohammed and Alice Loksha.